We are excited to share our newest T-Shirt with you. The Yosemite Bear was done by renown Yosemite Artist, Penny Otwell and we are very honored to be able to feature her work on our shirts. Sacred Rok continues to be committed to understand what it means to be a human being in the 21st century. In the collaboration with the indigenous reality of the First Nations people of Yosemite we are sharing this message together. Yosemite is recognized as a World Heritage Site and has always been the responsibility of the American Indian People to be caretakers. In this video the voices of those who understand this responsibility can be heard. A behind the scenes glimpse at the production of Unifying Spirit with our native elders. This video was funded through the generous support of the National Parks Foundation, through its Americas Best Ideas grant. It was made possible through the generous support of Subaru, The Ahmanson Foundation, Chapman Hanson Foundation, and Fernandez Pave the Way Foundation. A minimum of a $50 contribution will send a youth to Yosemite for a day with Ron; an event that can be life changing. In return we will send you this Indigenous inspired, Sacred Yosemite Bear tee (Adult sizes S, M, L, XL). Half Dome T-shirt, art work by Jeremy Collins. 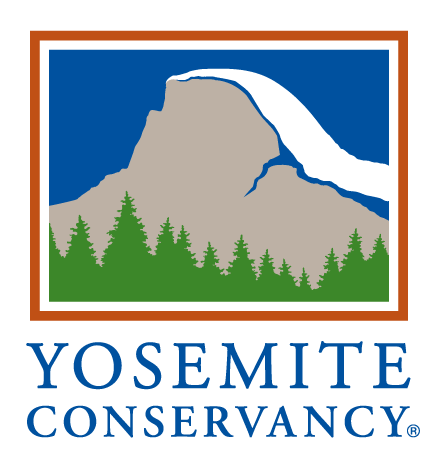 A minimum of a $50 contribution will send a youth to Yosemite for a day with Ron; an event that can be life changing. In return we will send you this Half Dome inspired Sacred Rok tee (Adult sizes S, M, L, XL).